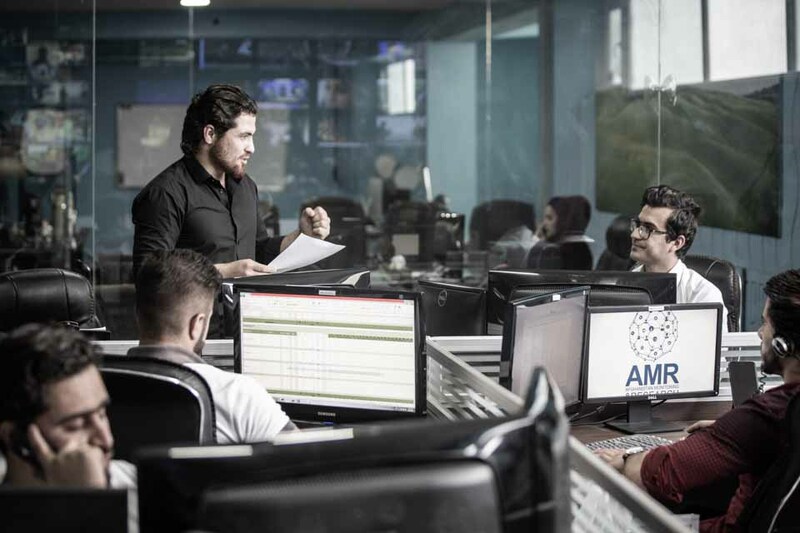 If you need help with anything related to media and marketing, there’s a good chance that AMR Group can help. 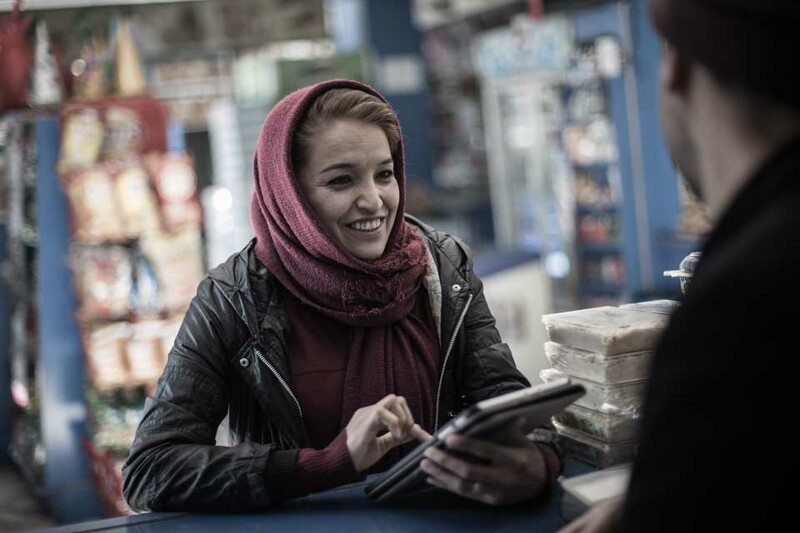 Advertising in the Afghan market can be tricky, and our goal is to provide all support possible for those companies that wish to do business in Afghanistan. 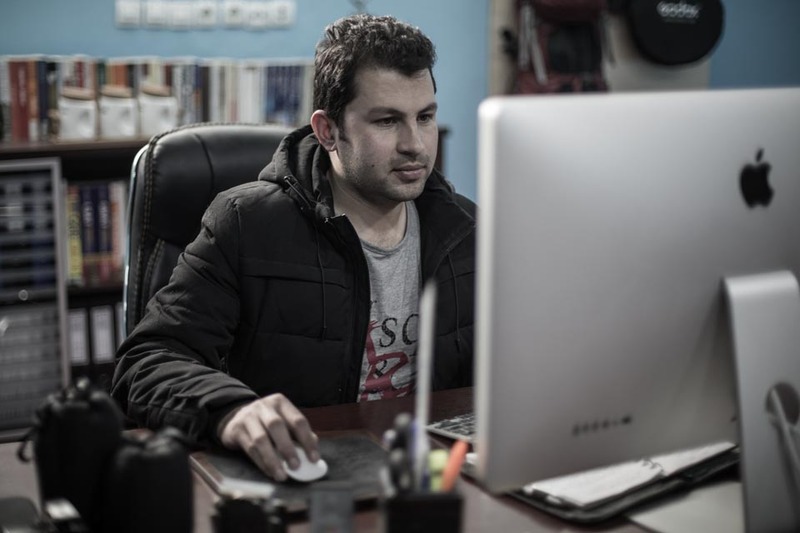 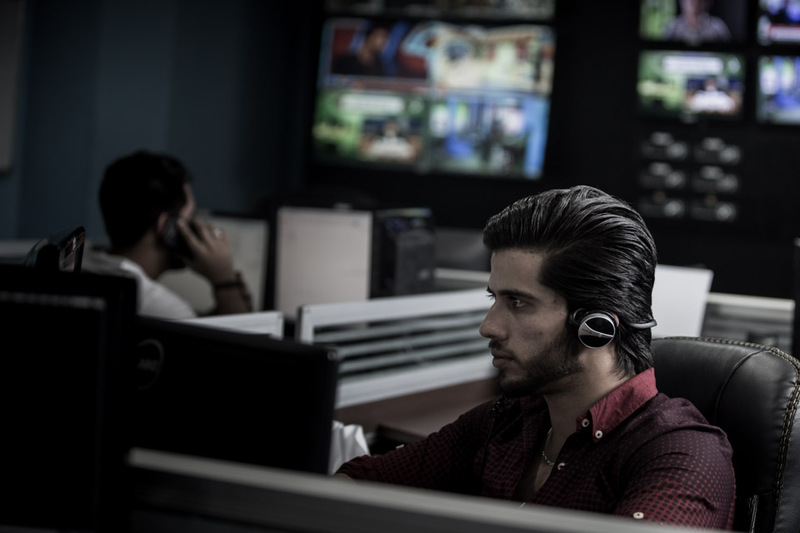 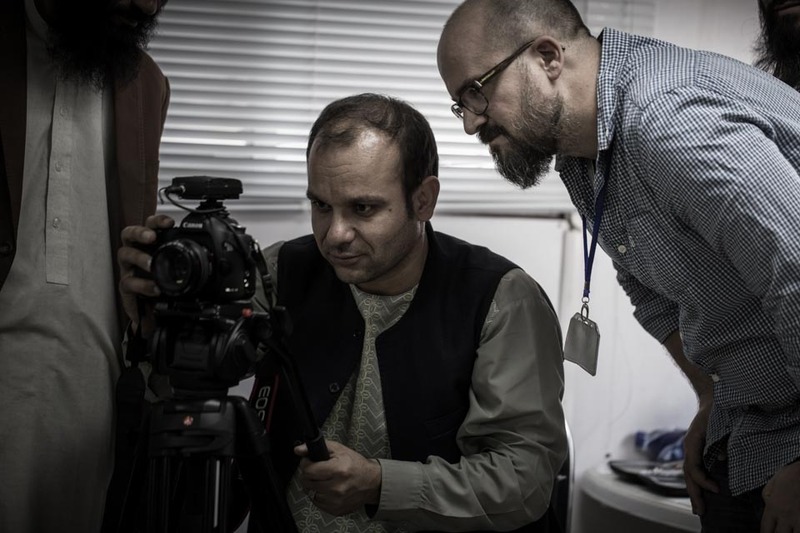 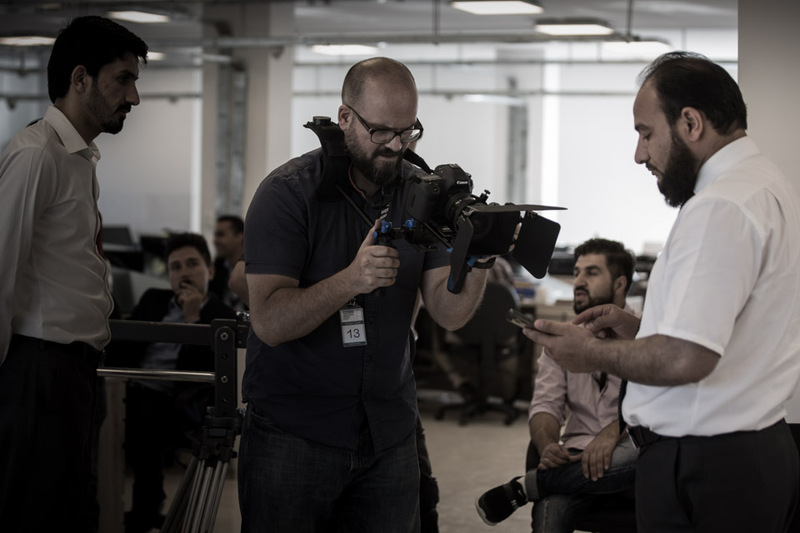 AMR has successfully completed projects in a range of areas, from monitoring client advertisements on Afghan TV and radio to research on startup and trade conditions to photo and video production. 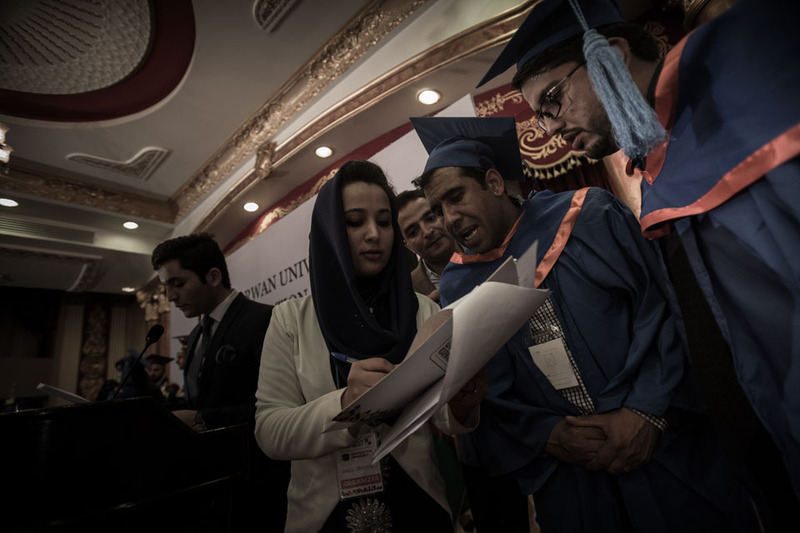 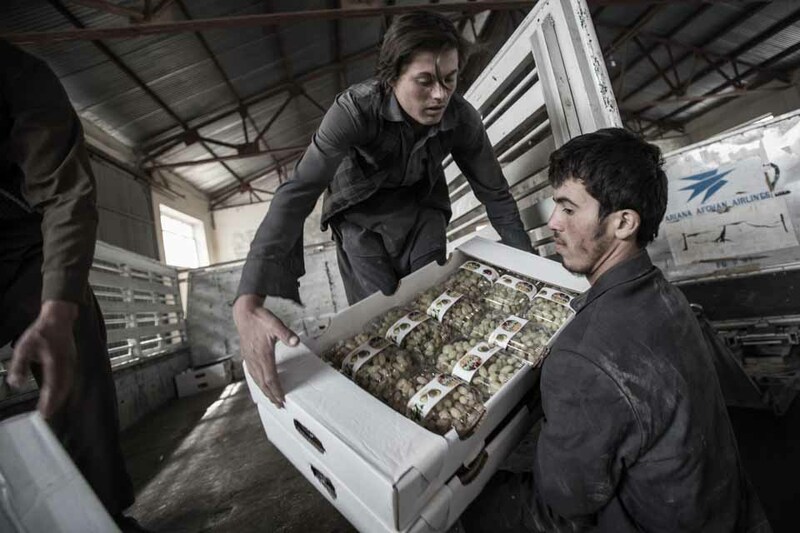 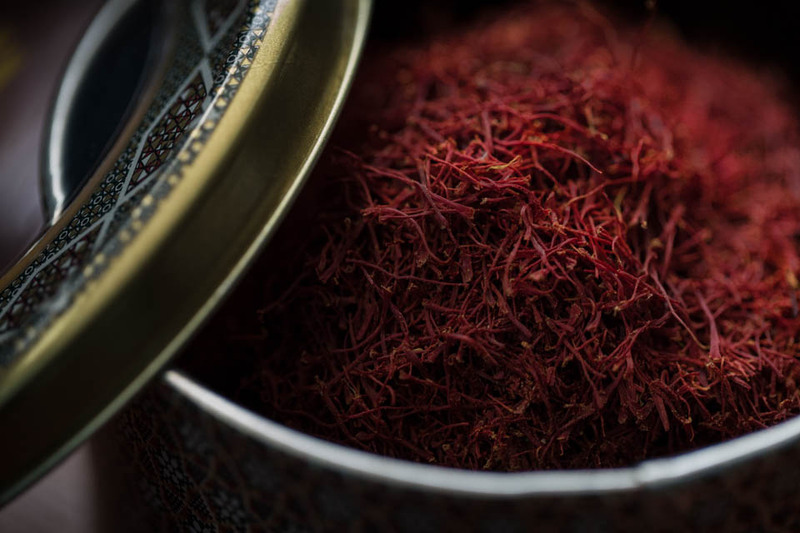 AMR has conducted in-depth research in a number of areas critical to the Afghan economy, to include research on the employment market, the Afghan startup ecosystem, and exports.